does how you arrange your mods folder impact your gameplay? Is there a way to improve your gameplay by arranging your mods folder appropriately? how do you arrange your mods folder? If you do something wrong, e.g. having too many levels of subfolders. If the mods depend on a special load order, then you would have to rename them according to your OS (Windows differs from Mac). But this should only be important for mods that depend on other mods or have additional modules, and usually this is explained in detail wherever you download one of these. 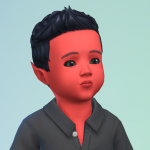 I have subdirectories for build items and CAS stuff, "[BUILD]" and "[CAS]" (the brackets make them easy to find), because these seem completely insensitive to their position within the Mods folder. Not so the script mods/gameplay mods, though. Some of these require to be placed on the highest level of the Mods folder or in certain relation to another (see above), so I keep all of them in alphabetical order on top level. If possible I add version number or date to the folder name so I know when to update. @TopNotchToddler thank you for your very in depth response I really need to arrange my mods folder a bit better! do you (or anybody reading this) use MCCC and does it give you ‘Last Exception Caught’ errors. If so do you know how to use these messages to find the issue within the mods folder? Check out the Discord channel of Deaderpool/MCCC, people there are very helpful with last exceptions. And all of my CC and mods work fine. 2-3 sub folders should be fine. Any more than that no. I also organize my Game Folders as well. Script files can be in the Mod folder or one folder deeper. Everything else can be anywhere and it'll work. I have everythin really separated cause I have lots and I actively clean out my mods folder often and it's easier to find them like this. Scripts can be only one folder in (I think), so I just drag and drop into a folder with it's name. For packages, I put them in a folder that explains what they do, ex. 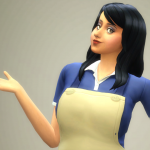 Fine Tuning (like faster restaurant cooking, slower writing books, no auto snow shoveling, More Options (such as new foods, "watching horror movies" holiday tradition), New Gameplay (ex Simda dating app, anti-fear pet training), CC (hair, clothes, etc), and Bug Fixes (such as vampire fix). 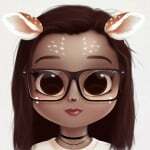 That way I can find the mods easily if one goes corrupt. 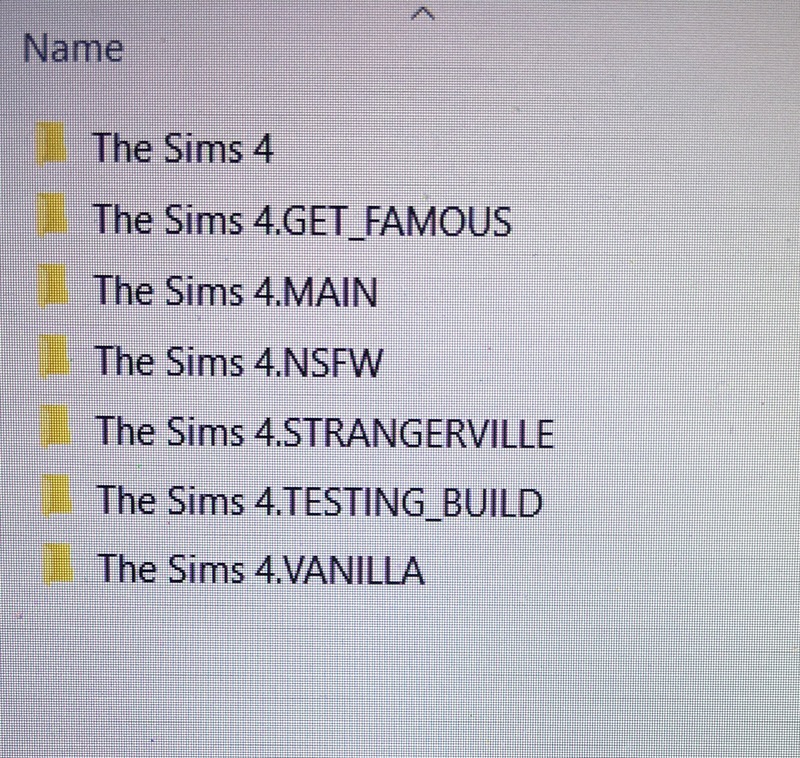 Friendly reminder: Make sure to copy and paste your "saves" and "tray" folders to a non-sims related location, super important! I keep mine in it's own folder in my Downloads. 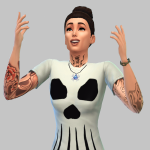 Last night I was deleting some mods I no longer wanted, restarted my game, and the game had an error every time I tried to go into my last played household. Luckily I had recently backed up my saves and tray folder, and it saved the day. I have too many custom lots I've put countless hours into creating, and would have been destroyed if I had to reconstruct a new save.